Content can be the fuel that drives organic growth when done right. We'll conduct interviews, write articles, blogs, create infographics and build interactive polls and calculators to increase engagement within your prospect ecosystem. 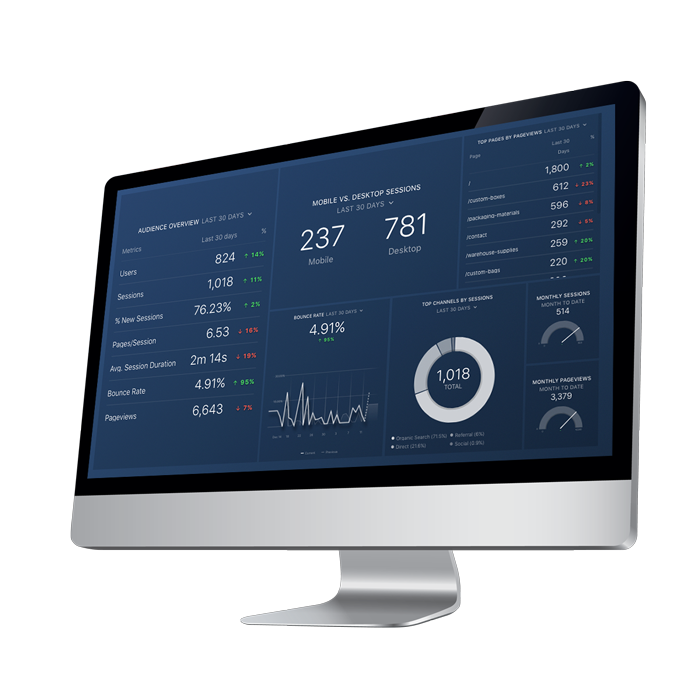 Our clients have custom dashboards that show how their business is performing in real-time. 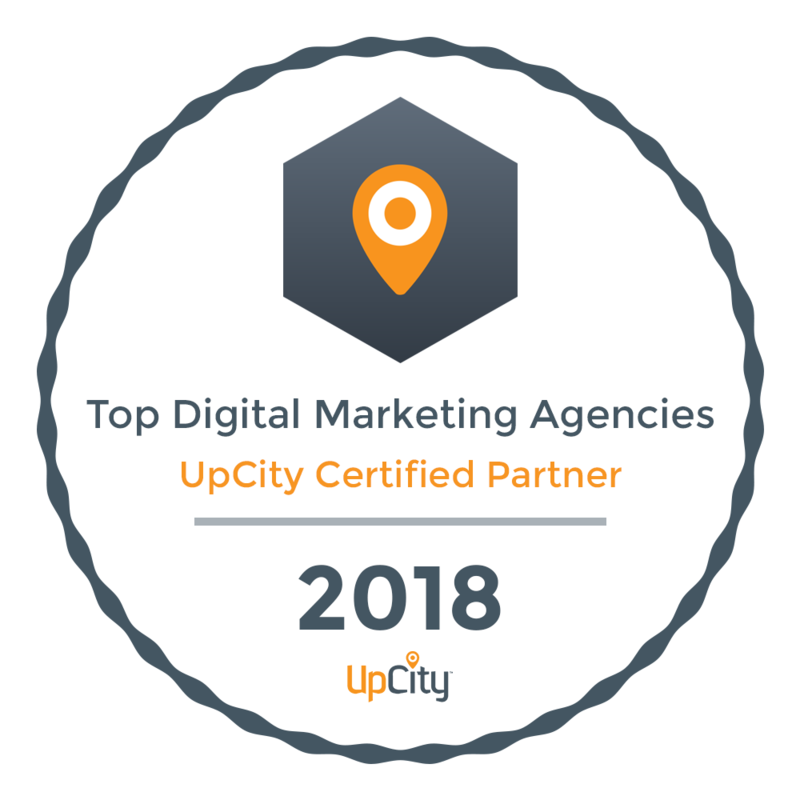 Whether that data is currently locked up in an ecommerce platform, deep within analytics, CRM or Social Media, we can tap into more than 70 unique data sources and build you the ANSWERS to your most pressing DIGITAL MARKETING QUESTIONS.